For every lonely skein there is a perfect small pattern. In this compilation by Judith Durant, knitwear designers from across the United States offer their favorite little projects — each designed to use just one ball of yarn. 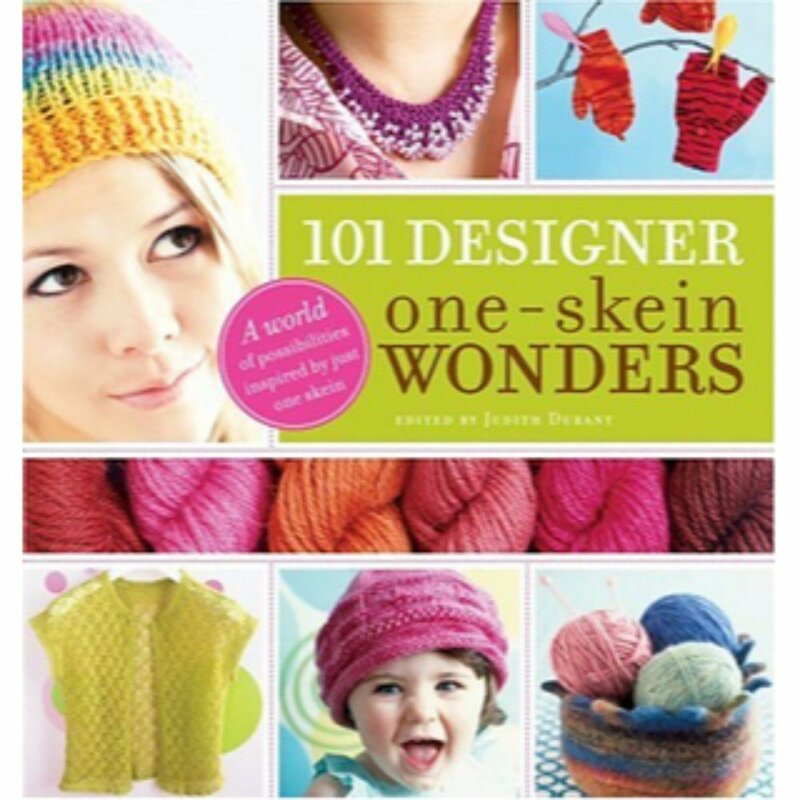 Hats, scarves, bags, shawls, mittens, pillows, and other One-Skein Wonders® make fun and portable weekend projects. All 101 designs are pictured in a full-color project gallery, while clear instructions make it easy for knitters of every skill level to tie up some loose ends.